Weight in pounds measured on getting up, before breakfast, without clothes. 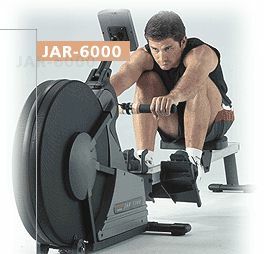 Brisk walk when possible, Rowing for 20 minutes each day, Machine Room used twice per week. Psychological support much appreciated. A Body Mass Index calculator is useful. In memory of Ian Rose, a good friend, work colleague and agemate, a doughty squash and golf opponent, who died over-exercising on a treadmill October 2002. "K"=1 hour in Exercise Machine room at Leisure centre.